Great question! +50 xp (experience points) for asking about the LitRPG definition. See what I did there? 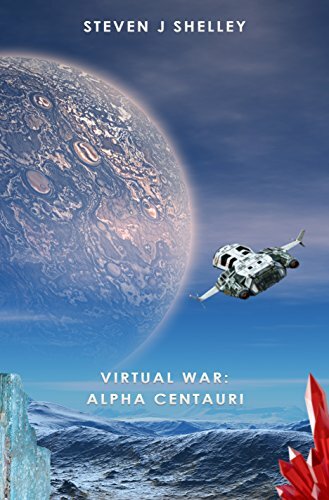 Adding an element of gaming to this post doesn’t make it LitRPG, but when you add game mechanics (especially stats, experience, and leveling) to science-fiction or fantasy, you get LitRPG books (shorthand for Literary-RPG or Literary Role-Playing-Games or Literature RPG – depending on who you ask.) Long story short, Books + RPG = LitRPG. Ready to learn more about this exciting genre? 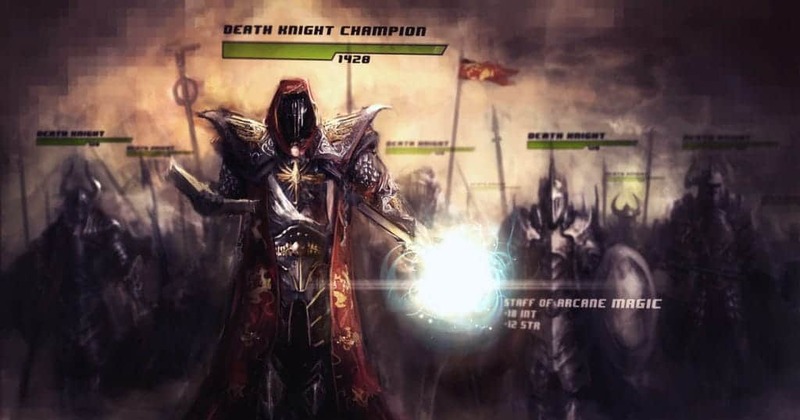 Keep reading…or go on a side-quest: What LitRPG Book are You? Why would they know? 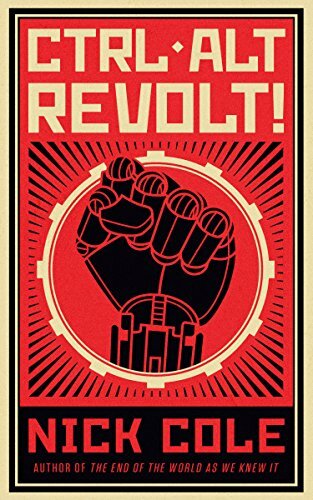 They’re responsible for publishing a lot of the Russian LitRPG that has been translated to English. The history of LitRPG is also connected to Japanese light novels – both fiction and the anime based off the books. Confused? So were we, which is why we put together this post. UPDATE: (1/16/17) We’ve heard back from Magic Dome Books and have a bit more information from them about the origins of LitRPG in Russia and elsewhere in the world. We will be conducting a more in-depth interview with them soon. Check the blog or sign-up for our newsletter to find out when it’s published. You can also visit the “What’s a good definition of LitRPG?” thread over at LitRPG Forum. Author Conor Kostick and others are discussing the topic. 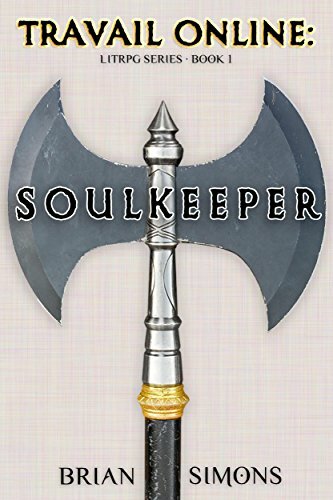 Whether the father of LitRPG is Piers Anthony or Joel Rosenberg is up for debate, but “soft” LitRPG has been around for at least a couple decades if not more. Recently, as in the last few years, a new wave of American LitRPG written in English for a U.S. audience has hit. …and many others all publishing in the LitRPG genre. Other authors have also been joining the LitRPG Forum, including prolific writers like Michael Chatfield and others. A Third Wave of LitRPG Authors? This is a definite possibility with the Ready Player One movie coming out in 2018. Many current authors are looking into publishing Lit-RPG novels soon. A whole slew of newbie authors are also entering the ring to duke it out for the attention of readers. This is definitely a difficult question. It depends on who you ask. As mentioned above, Conor Kostick recently started a thread titled What’s a good definition of LitRPG? Both authors and readers have weighed in on the discussion. It’s an interesting thread, for sure. 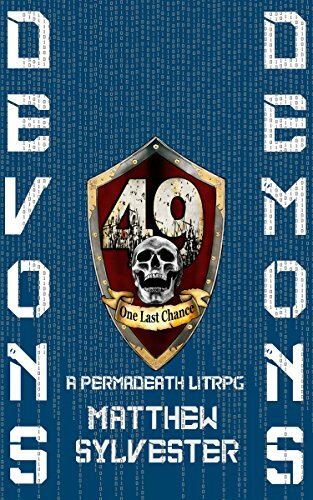 While they’re still hammering out the details, a more detailed definition of LitRPG is slowly emerging. One of the great things about this new sub-genre is that it’s still evolving. It’s also been around since before the term LitRPG was coined by three Russian writers. Again, this is a subjective question and depends on who you ask. 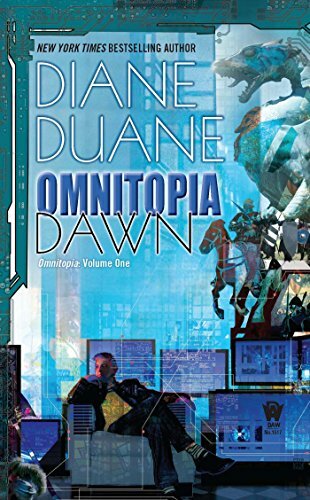 Over at the LitRPG Forum, we have a running thread of LitRPG Recommendations. While you’re there, you can also check out the latest LitRPG releases – and easily sort them by release date. With that said, here’s a few great LitRPG books to get you started if you’re brand new to the genre. [QUEST] Go to the LitRPG forum and tell us who we should add! This too depends on your opinion, but the popular LitRPG books mentioned above are all series. When you find one you love, you can look forward to devouring all that are available. A lot of series are ongoing and have frequent release schedules, like Emerilia by Michael Chatfield. If you want a look at how the LitRPG concept works in action, you can should turn your attention to both the new and original Jumanji films. While there’s certainly a lot of room to argue that the movies don’t quite fit the popular conception of LitRPG, they definitely align with the working definition of LitRPG used here. Both Jumanji films use a game as an important part of the setting. In the original film, the main character was trapped within a board game for decades. In the new movie, four high school students are trapped within a video game. In both cases, it’s the game that makes the movie. It’s not incidental in either case that the place in which the characters are transported is a game; the films wouldn’t be the same if they were transported to another planet or universe. The game and its rules are as much a character as any human in either movie. It’s also very clear that all the characters involved in the movies are aware that they are playing the game. Alan Parrish, the character of the first game, always refers to the place in which he was trapped as a game. When the characters seek the solve the main conflict of the film, they do so through playing a game. This awareness never goes away. They’re not just characters dealing with a threat – they’re characters dealing with a game. 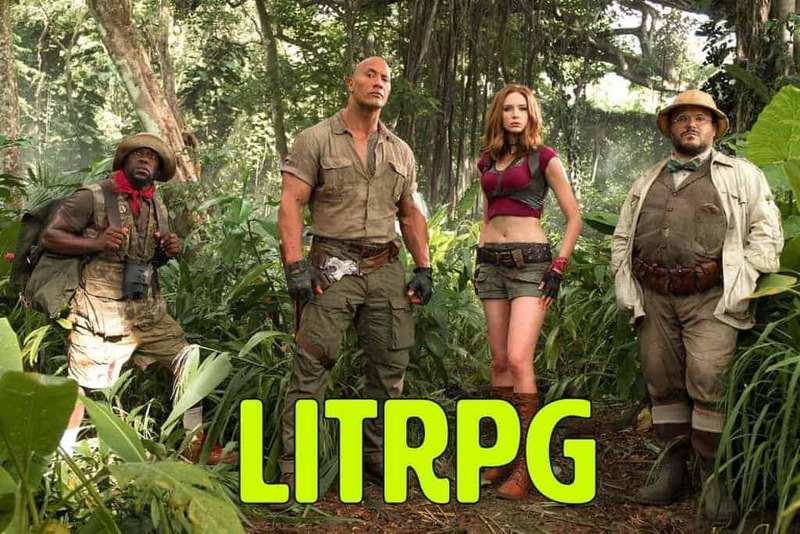 The new Jumanji (LitRPG) film goes a step further by having the characters directly state that they are in a game during the film. They are fully aware that they aren’t in their usual forms or in the place they belong. When they react to something, they react as if they are in a game. Everything they do is driven by the fact that they are dealing with the rules of a game. 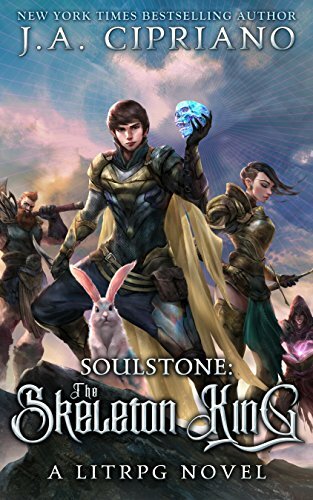 You really don’t get any more LitRPG than that. Jumanji is a perfect example of how broadly the rules of LitRPG can be applied. This makes the entire genre much larger than most might assume, giving fans a much wider array of media from which to choose. 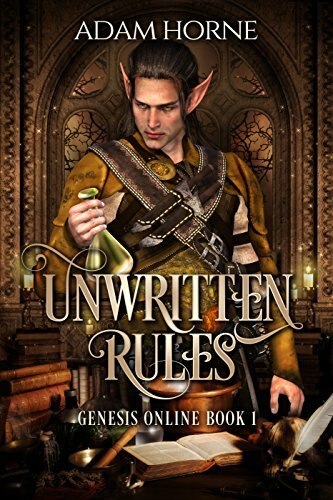 If Jumanji counts as LitRPG – and by the rules, it should – there are many other classic works that should also be included in the genre. 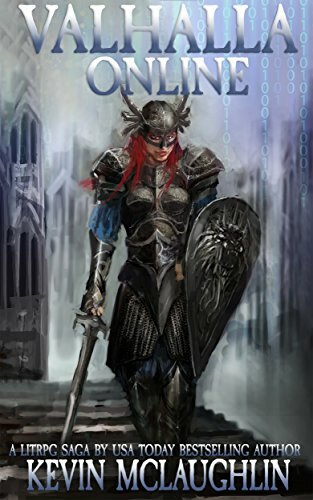 If you’re willing to take the definitions as written, you’ll find that you’ve probably enjoyed many LitRPG works without knowing anything about LitRPG. LitRPG is a literary genre where games or game-like challenges form an essential part of the landscape. 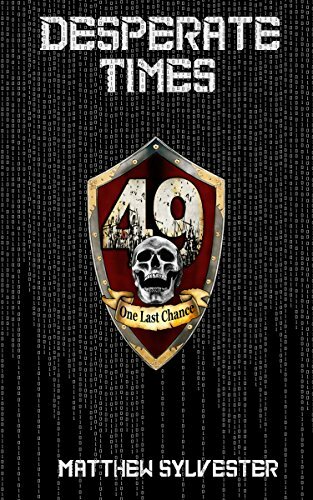 A LitRPG work simultaneously narrates the story of characters inside and outside of the game-world. At least some of the characters in a LitRPG novel therefore understand that they are playing a game: they are ‘meta-aware’. 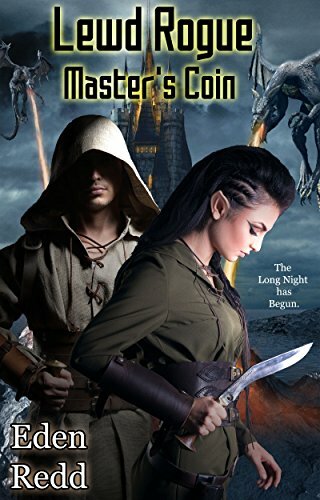 So, while Tolkien’s Lord of the Rings is a fantasy novel, a book about people creating avatars and interacting in a Lord of the Rings MMORPG would be a LitRPG novel. Read the rest of the “What is a Good Definition for LitRPG?” thread. We’ve mentioned LitRPG Forum a few times now. Our sister-site offers a place for authors, fans, and readers to gather together and geek out on an old school forum. The site offers gamification features. For example, you earn virtual gold for posting and replying in threads. You can also earn experience points, level up, buy and trade items, and much, much more. 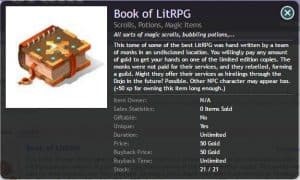 A recent popular thread discusses a formal LitRPG definition. The ideas and comments so far have been very useful in understanding more about the Lit-RPG genre.